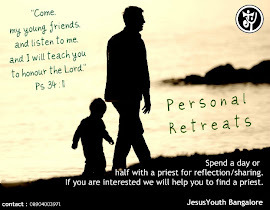 A summer programme for teens – REACH ’10 - was organized by the Bangalore Teens ministry from 6th to 9th May in Carmel Convent School, Bangalore. The theme of the program was ‘Extend your Boundaries’. The programme was attended by 68 teens from different schools and parishes of Bangalore. Below is a brief write-up on the same by Cini Mathew who was part of the programme team for REACH '10. One week before REACH ‘10 was about to start, nothing was in place; mobilization was not done, pamphlets were not printed, resources were not finalised. Nothing seemed to be in place, but still each member of the teens team had their hope on the Lord. 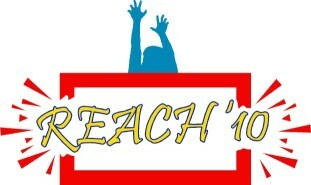 REACH started on Thursday 4:30 pm with the registration. On 1st of May, not even 1 person was confirmed and on 6th May we had 68 participants registered. The first day just passed by, with no one really seeming to be interested. The second day started with lots of confusion and lots of tension, but still no one lost hope. Amidst all these confusion, Lord showed His mercy upon each one of us. The session on God's love (which was the first session) was liked by all. Then was an activity where the teens themselves prepared and presented skit. Each team presented a skit, and it was well accepted by all. 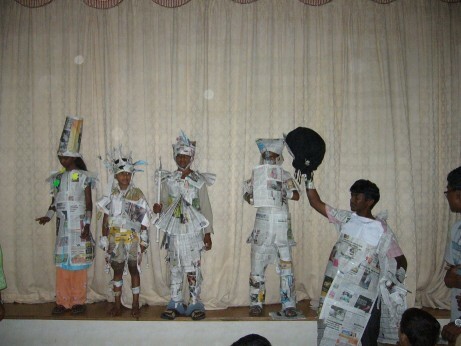 Then was the time of some game and enjoyment with paper dressing. After all this masti was the session and workshop on Confidence Building, which gave the teens an insight on how they could do great things with the help of Lord. After this, the teens attended a session and video presentation on Teen Saints followed by a session on Mother Mary which was taken by Deril (he is now doing his 1st yr BCA). The session was so well accepted by the teens that one of them even said “I want to be like this brother (Deril), when I grow up". It was followed by the Adoration taken by Br.George. It was such a beautiful time of Adoration that every participant felt the touch of Lord; they all said that they were able to feel the love of Christ. The third day started well with God's grace, with a beautiful time of Praise and Worship, then moving on to Sin and Temptation, the session taken by Teena, followed by a session on Prolife. Then there was a session on 10 commandments taken by Jithin, and then was the time of confession. Many participants said that they were able to make a very good confession. They were able to open up their hearts after a long time and were so much relaxed. After the confession and Holy Mass, the teens attended a session on Holy Spirit, handled by Br.George. This was the day when God's grace and mercy was even more evident. Until 5:00 we were lagging behind by 1 hr, but by the end of the day all the session were over by 8:30 and we had time to even celebrate a teen's birthday and then clean the entire hall and go to sleep by 11:00. Such was the mercy of our Lord. He never left alone anyone of us, be it volunteers or teens. He kept each one of us in His care. The Inner healing session on that day was made more beautiful by the beautiful decoration done by the audio visual ministry and lead by Jithin. The fourth day, we saw all the participants jumping around with joy after the anointing of the Holy Spirit lead by Jose Sebastian. 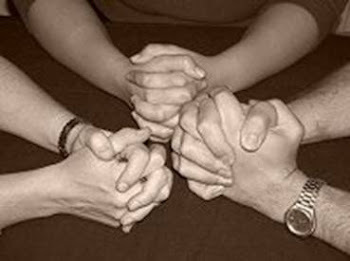 Many volunteers, who were asked to lay their hands on the teens and pray, themselves felt the power of the Spirit flowing through their body. The anointing worship was followed by a session on the Word of God. 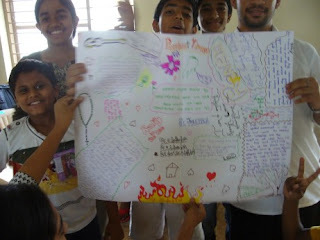 Then there was an activity where the teens were asked to publish a newspaper on their past three days at the Camp. The response was awesome. 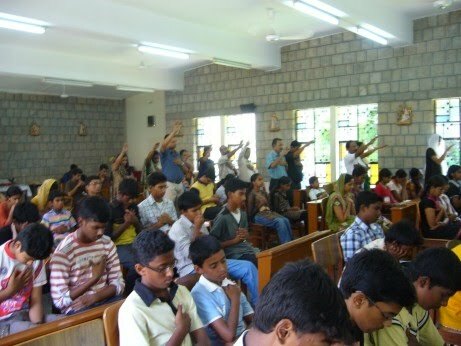 Lord gave the grace that each and every teenager, all the 68 participants were involved in making the newspaper for their group. Total 6 papers were published, all with different names and unique creative ideas. At the end of the day, the parents also gathered to bless their children, they joined us for mass, lunch and then for a session on family values. Over all it was a beautiful experience for each one part of the program, be it the volunteer or the participant. The Music ministry gave a very lively ending to the programme with very good action songs. The song "Chik Chik Chang" written and composed by Becky of Chennai was liked by all the participants and their parents. 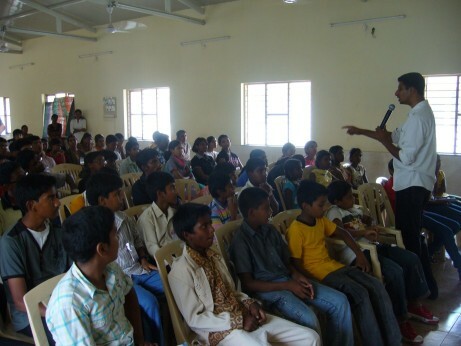 The Audio Visual ministry made the programme more colourful with meaningful skits in between sessions. The best thing was that, all the big resources were listed for the program, but everyone was busy at that time, so everyone part of team became the resources. The testimonies shared by the leaders of the Bangalore teens team was most inspiring. There was one girl Maria who was a participant of Philia'09. She gave testimonies that made each one to stand in awe of our Lord. His mercies never cease. She gave 3-4 testimonies without preparing. Lord Jesus was merciful on each one of us. I would like to end this write-up by telling the line that Tulip got while she was preparing for MC - "God does not choose the qualified, but qualifies the chosen". It was indeed true in case of everyone part of REACH '10. He moulded and used each one of us. Glory and Praise be to our great and mighty Lord. His mercies never cease. So much of joy is there in my heart right now as I write this. Praise the Lord forever. 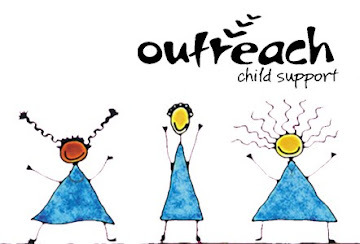 Please continue praying for each participant of REACH and Chalo. The participants of both the programs touched all of our heart so much, that their love is still fresh in our hearts and mind.